John Neale Dalton was a chaplain to Queen Victoria and tutor to her grandsons, Albert Edward [Eddy] and George Frederick [later George V], from 1871 to 1885. On ceasing to be their governor, he was appointed a Canon of Windsor, a role he continued until his death in 1931. Despite his prickly manner, Dalton achieved a lot during his time as Canon. 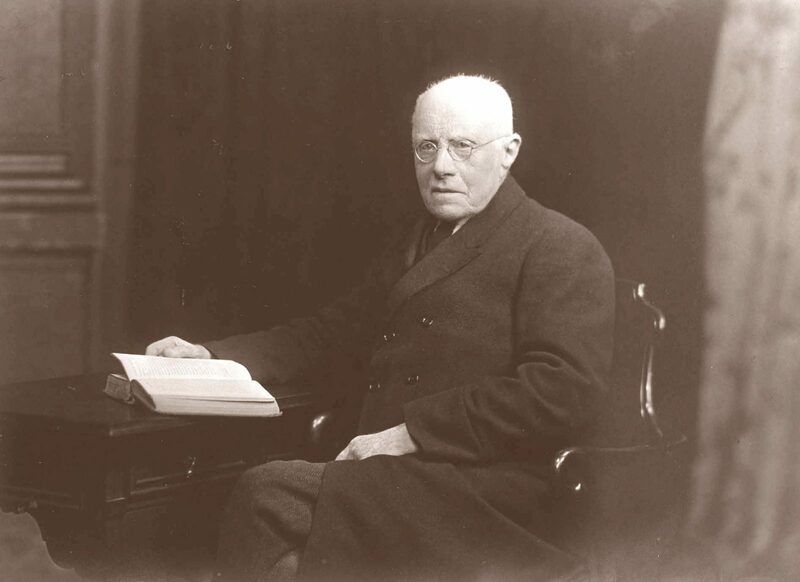 He had electric light introduced into the chapel, played a key part in the restoration work of the 1920s, being instrumental in the decision to split the organ, opening up views of the whole vaulting, and was also responsible for cataloguing the College records.